If you often go out for daytime gatherings then it is must for any girl to carry a fantastic looking clutch in her hands. 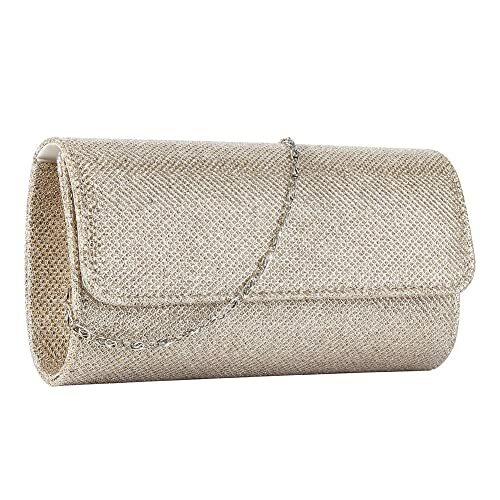 Get a neat and tailored in style clutch for yourself. Such clutches are made and comprise of multiple pockets. Add a dimension in your overall outfit by carrying a clutch. For warmer months, these straw basket handbags are a must to be carried out by you. It is an ideal looking handbag for a summer time. It is an ideal looking handbag. Though it is a simple looking bag but carries and possesses much of the whimsical details in it. You would love keeping it in your closet. It is a big in size handbag and each girl should carry it! You can put your whole and entire stuff in this bulky bag. These kinds of handbags look professional, sleek and refined. For casual days, you should have a canvas tote for yourself. 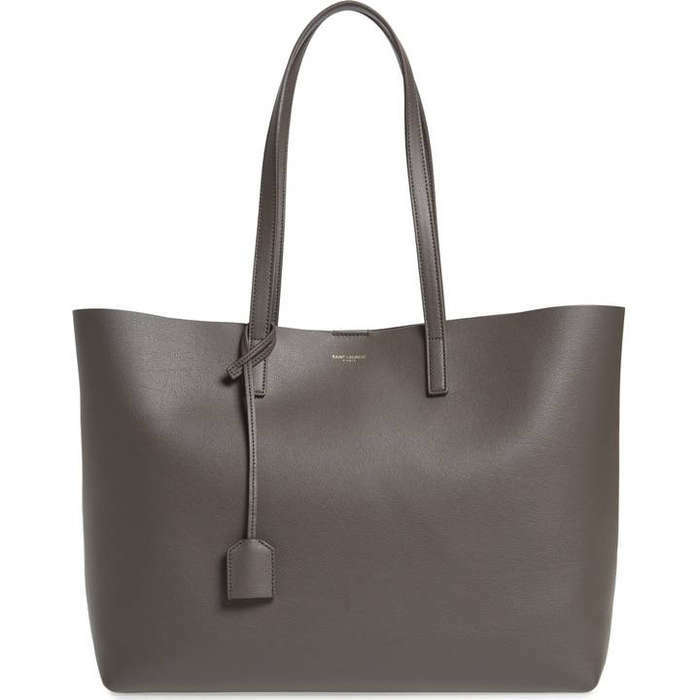 For office days, girls can carry a leather made tote for theirselves. This look so stylish and chic for the parties and goes out best for the women of all age groups! Then on the last go, we have colored handbags for you. Get the joy of color in your handbags. 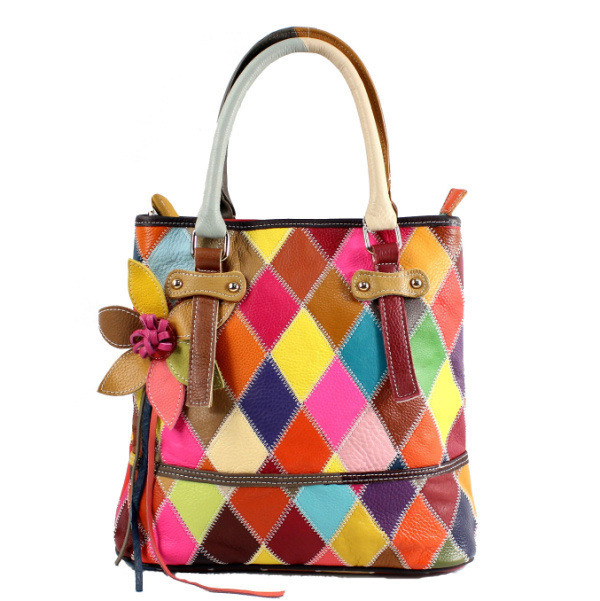 More colorful handbag you will be carrying, more your mood will remain happy and fresh. Come out from camel and taupe shaded handbag. Instead you can have a bright yellow, bright red handbag for yourself. 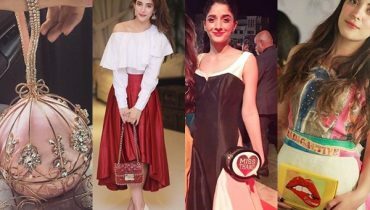 Which handbag you think look the most stylish one? More handbag details will be given to you. 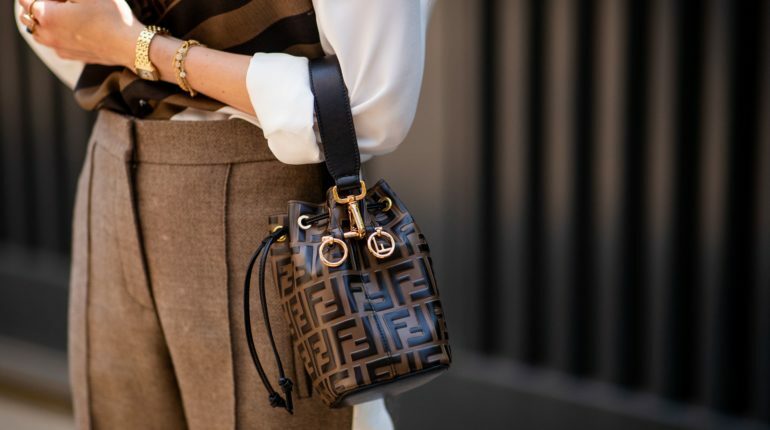 Shortlist some of your favorite handbag types and get them one for you.